Beacon - Page 6 of 10 - Practical strategies for lead generation. Drip campaigns are one of the most effective ways to nurture leads, onboard new clients, and even sell your services. And I’m sure you know this already. 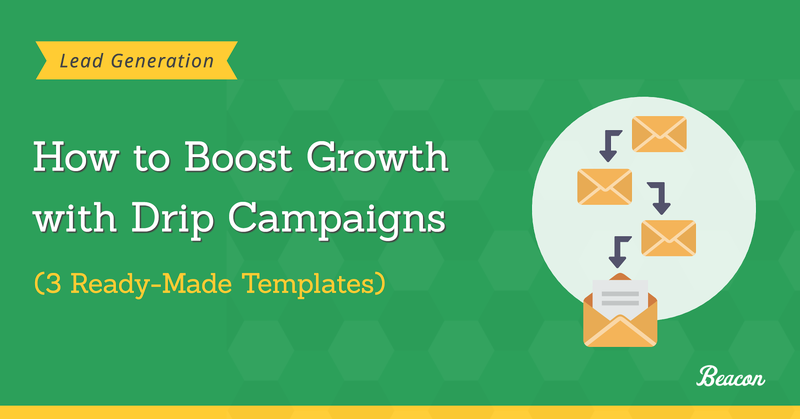 3 ready-made drip campaigns templates you could use to write your email sequence right away. Do you worry about your content upgrades’ conversion rates? 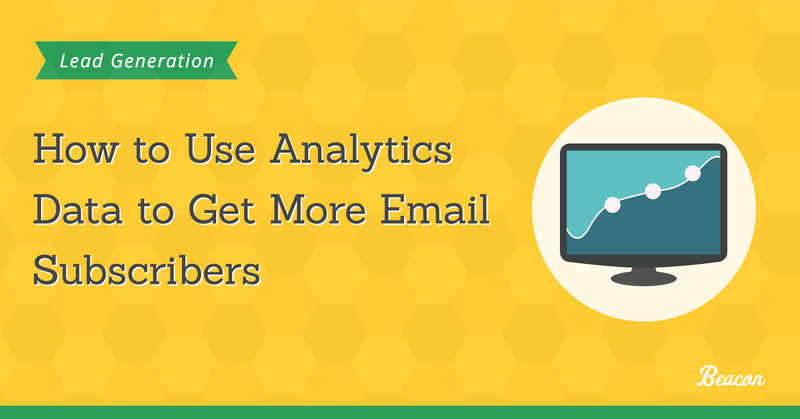 Wonder why many users ignore any calls to action you placed in the content to promote them? 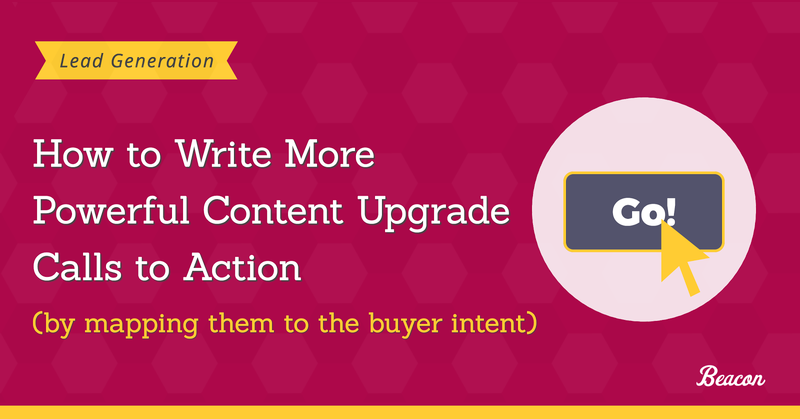 Content upgrades can generate impressive, often double-digit conversion rates. But to achieve such results, you really need to make sure that your content upgrade calls to action correspond to your potential customers’ pain points. In this article, I’ll discuss why you need to map calls to actions to the right stage of the buying cycle. And then, I’ll show you exactly how to do it. Writing the welcome email you’ll send to every new subscriber is so intimidating. You want to reassure them they’ve made the right choice by signing up, kick start your new relationship, and get them to wait for your future emails too. But you have no idea where to begin and what information to include, right? Luckily for you, that’s exactly what I’m going to show you in this post. 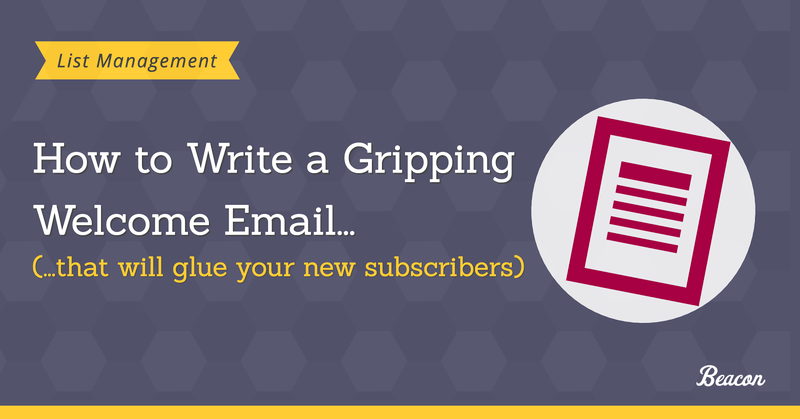 I’ll show you exactly how to write a welcome email that will glue new subscribers to your newsletter. Sounds interesting? Then let’s go. Tell me, are you currently struggling to generate leads? 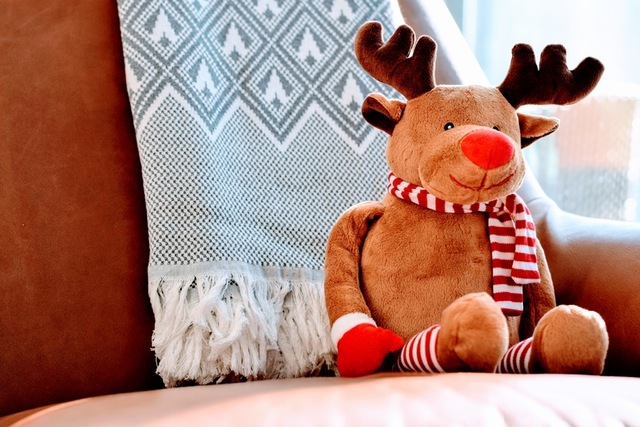 Wondering why, in spite of having a killer landing page, an engaging headline, and an irresistible call to action, you still can’t convince visitors to sign up for your list? Well, the problem might be your lead capture form. 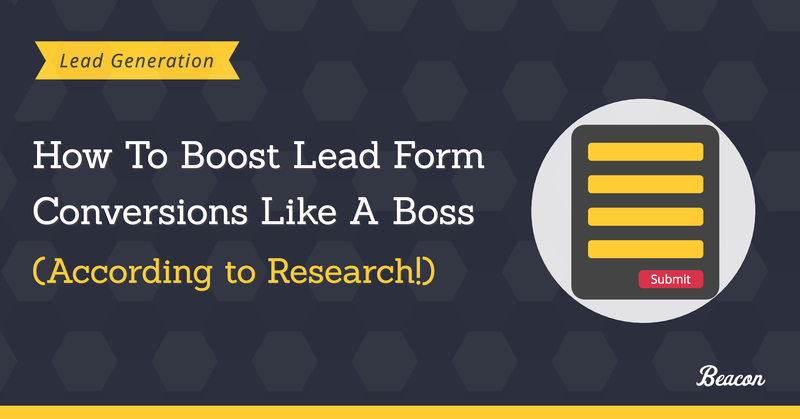 And in this post, I’ll show you how to boost your lead form conversions by making only a couple of simple tweaks. Ready? Then let’s do it. 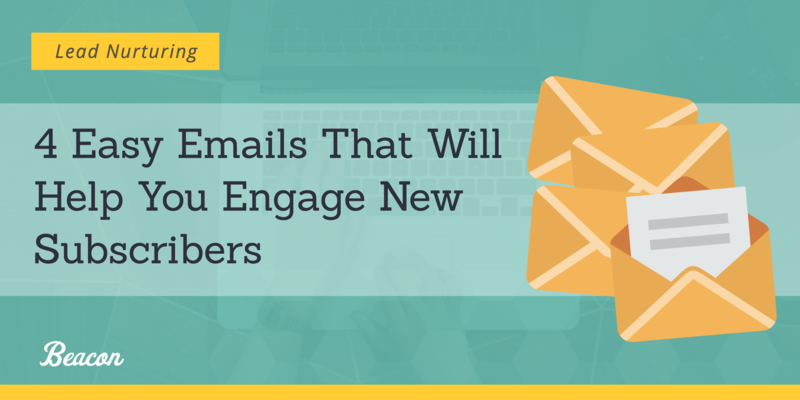 What’s the first thing that comes to mind when you think of growing an email list? I bet it’s either a lead magnet or a call to action. After all, the two are the most important elements of any online lead generation strategy. And how do you feel about either of them? My guess is, intimidated (or at least, greatly overwhelmed). After all, creating a solid lead magnet and convincing visitors to download it is no small feat. It takes an awful lot of time, resources, and rarely generates leads right away. There is a way to quickly achieve double digit conversions from every blog post you publish. How? By using a lead magnet type called a content upgrade. 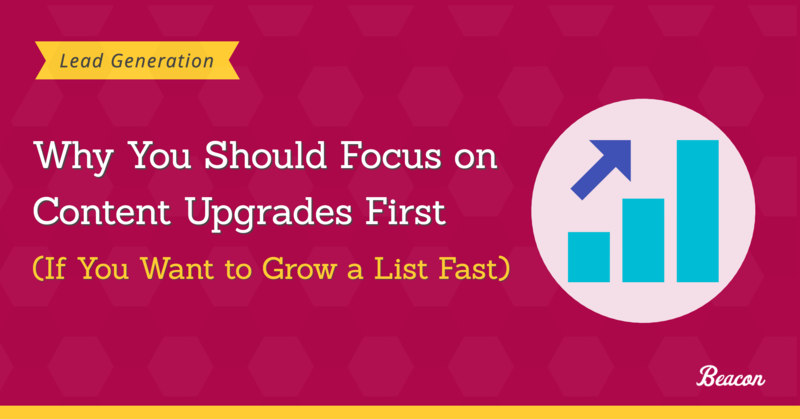 And in this post, I’ll show you why you should focus on content upgrades first if you want to grow an email list fast. Intrigued? Then let’s do it. 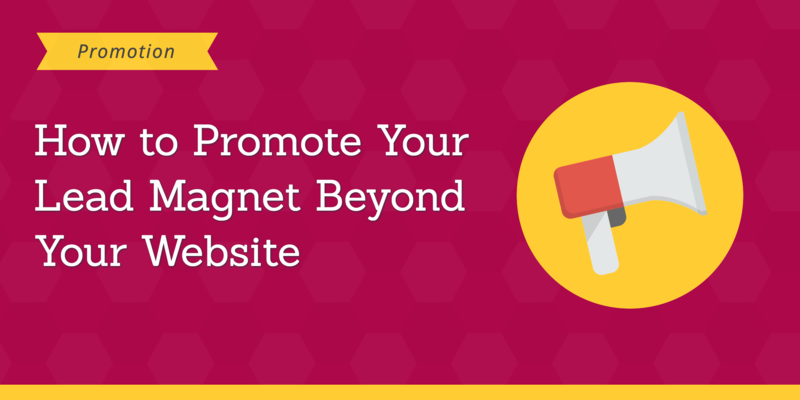 I’ll show you 5 super-easy but powerful strategies to promote your lead magnet beyond your website. Sounds interesting? Then let’s do it. This is #OpenBlog Progress Report 3. Every month we’ll be sharing updates as we try to grow our blog to 100,000 visitors. How did we do after last month’s dip? To find out what happened, read on! Some companies have it so easy. They get tons of traffic, double-digit conversion rates, and audience that helps them to grow. How are you supposed to achieve the same with a website that gets only a handful of visitors per day? Well, that’s EXACTLY what I’m going to help you with today. 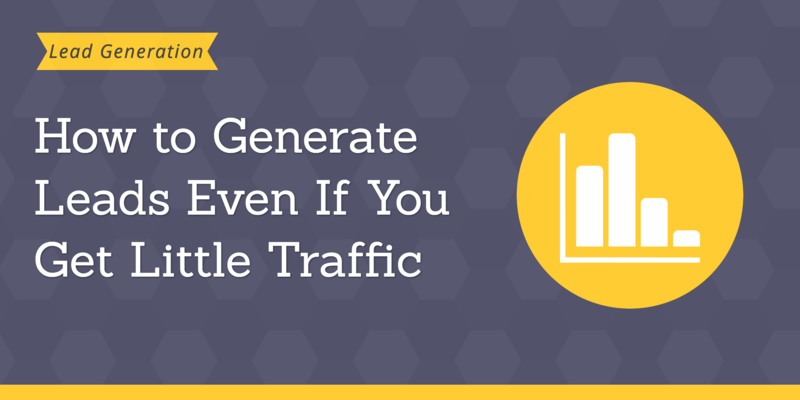 I’ll show you 5 ways you to generate leads, even if your site doesn’t attract huge traffic.